When your company has workers compensation claims, the indirect cost associated with each claim to the company is between 1.1 to 4.5 times the direct costs of the claim. Many organizations feel powerless to reduce their workers comp costs. 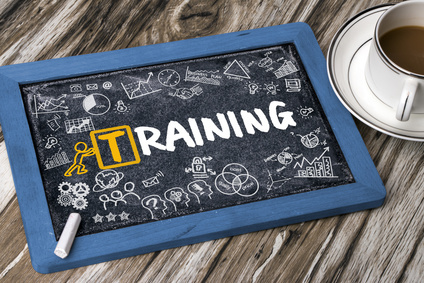 One thing you can do now is to provide employee training. Many workers comp injuries come from employee's not following proper procedures . Either they do not know the proper process or they try to take shortcuts. Regardless, it is the employer's responsibility to train each employee how to perform their job safely. This training should include what can happen if safeguards are not performed as outlined in the training and what the consequences are if the employee avoids using the safeguards. An example would be not using protective gloves when providing personal care. The workers compensation carrier may provide rate reductions for adding training programs. Even if your state regulations do not require your aides to have annual In-Service training the cost benefit of utilizing ESS services are so significant there is no reason not to add a training program.